He was the nephew of Minnesota Governor Harold Stassen. 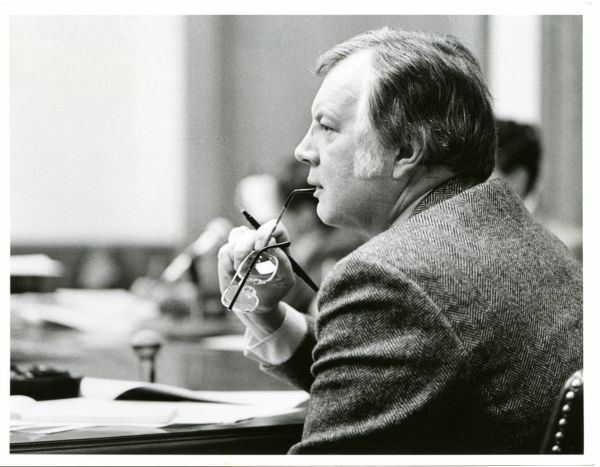 "Jeff Stassen said his father, elected to the Legislature in 1973, was instrumental in changing the name of Minnesota's Republican Party to the Independent Republican Party in the wake of the Watergate scandal." Pioneer Press, October 17, 2015. "...Stassen worked on his uncle's gubernatorial campaigns and even introduced him as a candidate for the GOP presidential nomination at the 1968 Republican National Convention, a highlight of his political career, his son said." Pioneer Press, October 17, 2015. He died at Walker Methodist Westwood Ridge, an assisted-living facility in West St. Paul, Minnesota. His funeral was held October 20, 2015 at Riverview Baptist Church in West St. Paul, Minnesota. Senator J. Robert Stassen listens to testimony during a committee hearing. 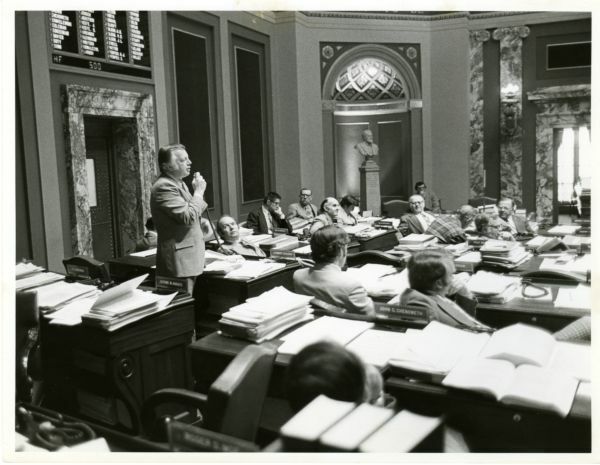 Senator Robert Stassen speaks on the Senate floor, St. Paul, Minnesota. Ode, Kim. "For Banker, Public Service Ran in the Family (Obituary)." Star Tribune, October 21, 2015. Ketchum, Kelsy. 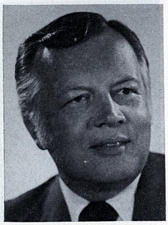 "Senator Represented S. St. Paul in 1970s (Obituary)." Pioneer Press, October 17, 2015.